A student has been convicted of causing the death of a north-east pensioner by driving carelessly just days after Christmas. Rachel Forsyth was not paying attention when her black Vauxhall Corsa careered into Lillian Morrison on Aberdeen’s Queens Road. The 79-year-old was killed instantaneously, but Forsyth continued to drive until the next turnoff where she made several calls to her family – instead of dialling 999. 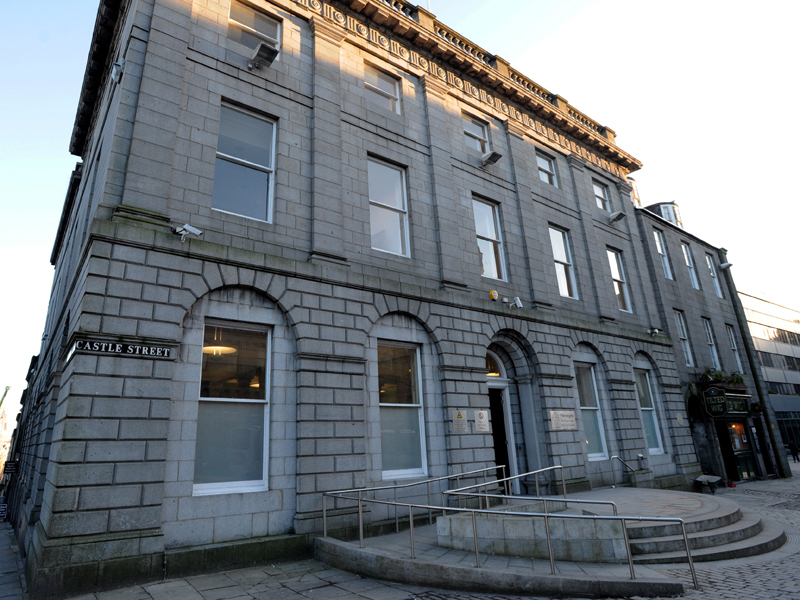 A jury at the High Court in Aberdeen took an hour and 15 minutes to find the 21-year-old guilty by majority of causing Mrs Morrison’s death by driving carelessly. Speaking after the verdict yesterday, Mrs Morrison’s three tearful daughters, who had been in the public gallery throughout the trial, said they were glad justice had been done for their mother – but they had yet to receive an apology from Forsyth. 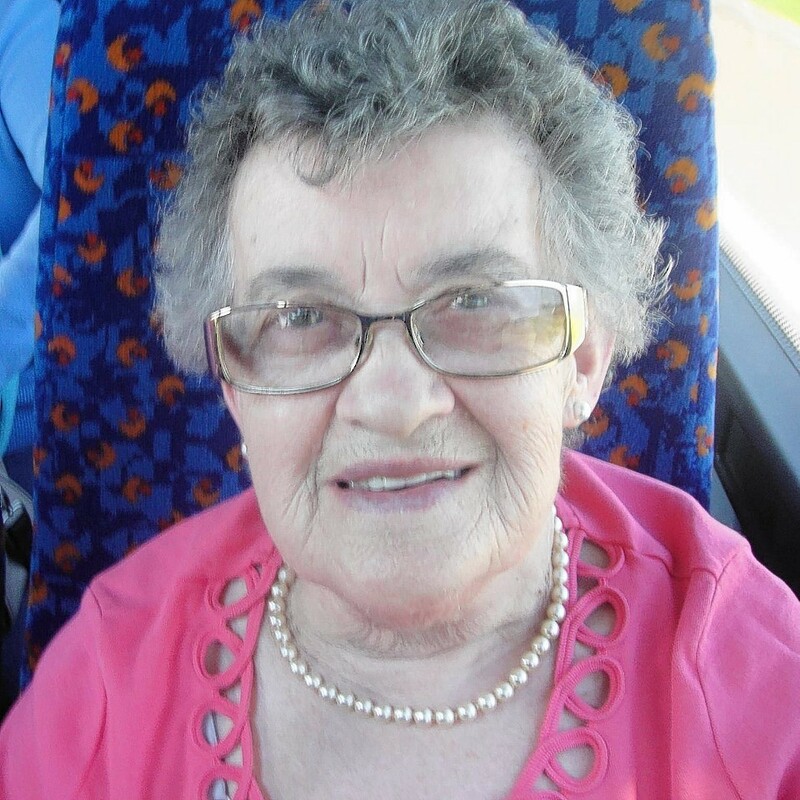 Speaking on behalf of herself and her two sisters Patricia and Sandra, Mrs Morrison’s daughter Phyllis Fraser said: “We are happy that the right verdict has been reached and we have justice for my mum. Following the verdict, Lord Turnbull said the case had taken an “unacceptable” amount of time to come to court following a series of delays caused by the police and the Crown. He said this had caused Mrs Morrison’s family undue stress and left a young woman with a serious charge hanging over her head. Forsyth, an events management student at Robert Gordon University, had originally been on trial this week charged with causing the death of Mrs Morrison by driving dangerously on the busy city road on December 27, 2012. Prosecutors had alleged that she was using her mobile phone when her vehicle ploughed into the OAP. However, yesterday morning the charge was reduced to causing Mrs Morrison’s death by driving carelessly after advocate depute Bruce Erroch deleted all reference to the phone. The trial the court heard Mrs Morrison had “flown through the air” following the impact, before landing face down on the pavement. The pensioner had managed to walk three-quarters of the way across the road, before being struck by the passenger side of Forsyth’s car. During closing speeches, Mr Erroch told jurors: “The crucial point in assessing Miss Forsyth’s carelessness is the fact Mrs Morrison was present on Miss Forsyth’s carriageway before she was hit and must have been present for a period of time. “Maybe it was just for two seconds but she was there on that carriageway for a period of time before she was struck. Giving evidence on Thursday, Forsyth wept as she told jurors she had not been aware of Mrs Morrison until she noticed her broken windscreen. Addressing the jury on behalf of Forsyth, her counsel David Moggach said the incident could not have been avoided and was nothing more than a tragic accident. He said: “Sometimes in life tragic accidents happen. That’s why we have the word accident in our English language. Sentence on Forsyth, of 5 Hilltop Crescent, Westhill, was deferred until February 27 for background reports to be carried out into her character. She was released on bail.